Govinda plays a smooth suave womanizing scamster and his entire look is based on Mr. Mallya. For those who have missed the groovy Govinda on screen, will soon be seeing the actor in a colourful avatar in Rangeela Raja directed by former censor board chief Pahlaj Nihalani. Pahlaj has plotted a comeback role for his favourite actor, which is meant to blow the lid off a certain Mr. Mallya’s international scam. 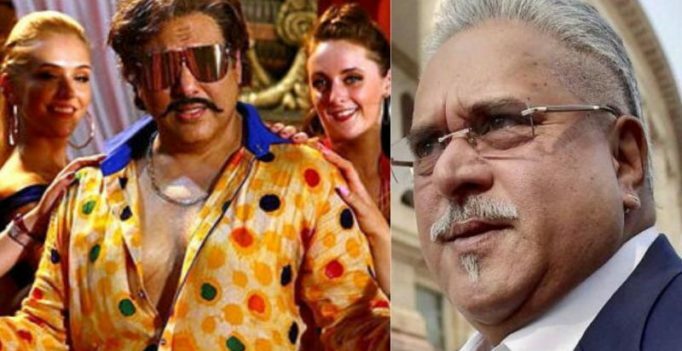 Apparently, Govinda plays a smooth suave womanizing scamster and his entire look is based on Mr. Mallya. Last week Pahlaj shot a song-and-dance sequence with Govinda choreographed by Chinni Prakash, where the Mallya card was played. “Not the Mallya card, the Mallya calendar. The entire look, feel, appearance and rhythm of the song sequence are based on the Kingfisher calendars. As for Govinda playing Mallya, let’s keep the suspense going. I am neither denying nor admitting it. All I can say is that Govinda plays a man who is the biggest scamster of our times. Need I say more?” quips Pahlaj.